The University of Bath has officially opened its new £23m academic building for the Department of Architecture & Civil Engineering, designed by AHR. 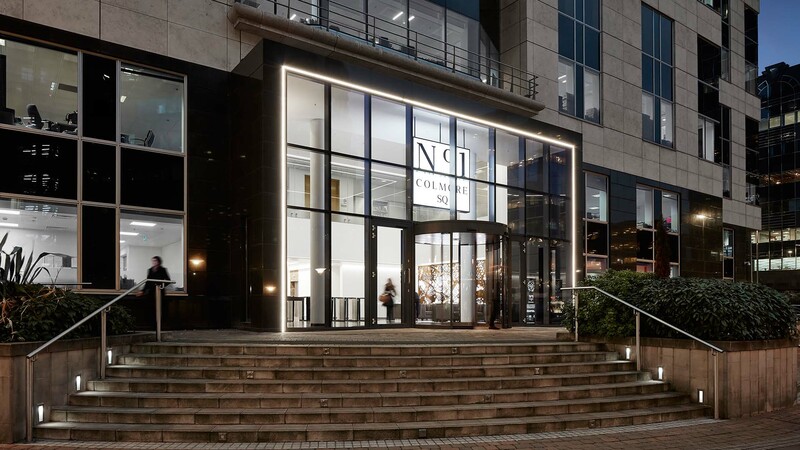 The new 6,000m2 building features inspiring new double height studio spaces and cutting-edge workshop and exhibition areas. It also houses academic offices and bespoke zones for staff and students. 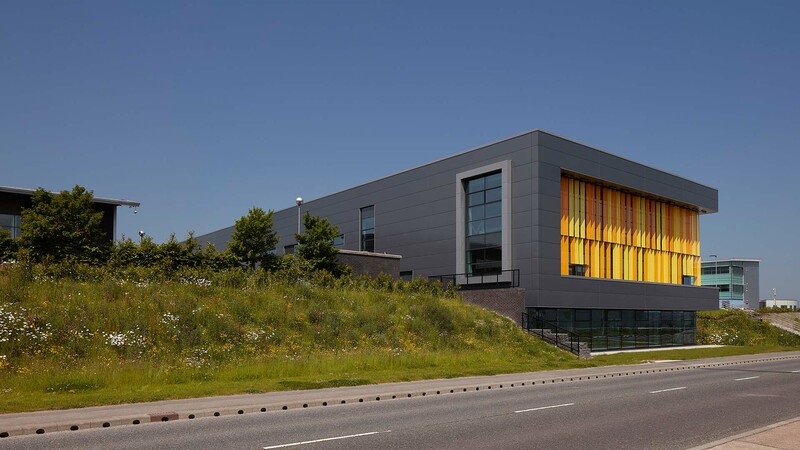 AHR delivered the building from conception to completion, working closely with the University to ensure the finished product matched the requirements of the Department which is ranked as number one for Architecture in the UK and in the top five for Civil Engineering. 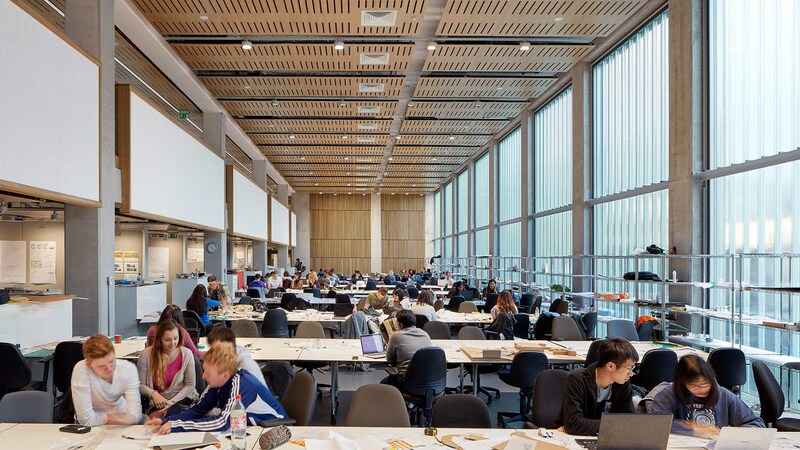 Gary Overton, Director at AHR, said: “The University of Bath sought a robust and durable building that was well executed with good proportion, befitting both engineering and architecture disciplines. Engineering and design principles are showcased in the building with highly visible gallery exhibition space, doubling as a vibrant social learning destination for students, and views into 3D printing and making spaces. The solution utilises a simple pattern of pre-cast concrete frame elements repeated across a bronze anodised aluminium clad structure. The repetition of the expressed frame creates a cohesive backdrop to the parkland setting, with a new enhanced student route created along the edge of the parkland. 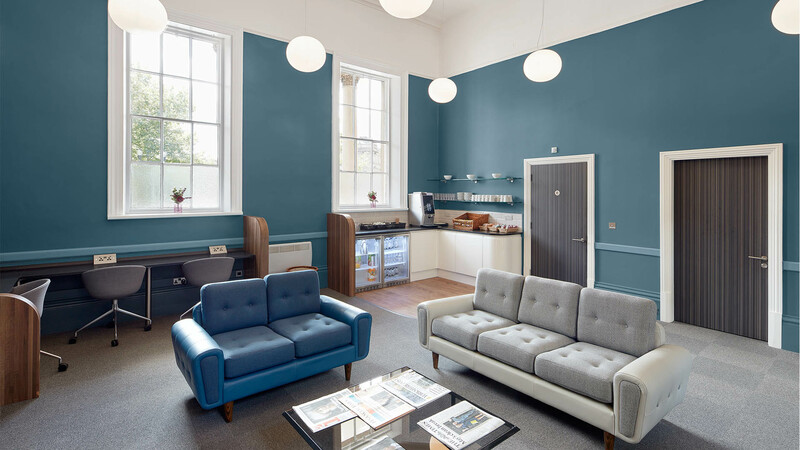 Before work began the environment of the building was analysed to offer the best possible conditions inside the building to maximise comfort, with natural daylight identified as an important element to incorporate. 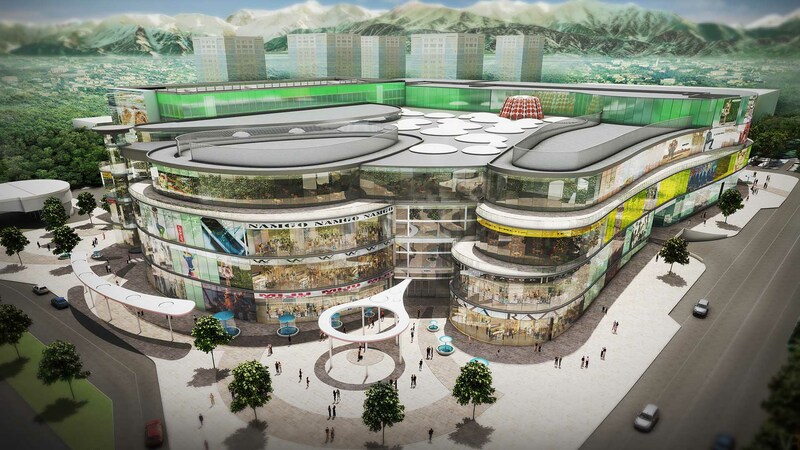 The building is also socially and economically sustainable with the whole design team collaborating to develop a mixed mode low energy ventilation and cooling solution. This project took place as the University celebrated its 50th anniversary as one of the UK's leading universities in terms of research, teaching, learning and graduate prospects.